The store finally reopens! After being closed for two weeks, we are glad to announce the launch of UrMuse 2018. A redesign of the store containing new features and improvements that you can discover with us in this post. For its reopening UrMuse 2018 contains long requested features such as the Customer Accounts which offers new possibilities, as well as a complete redesign of the website which improves the browsing experience. Find a showcase of one of our latest products in the Header area of the Home page. 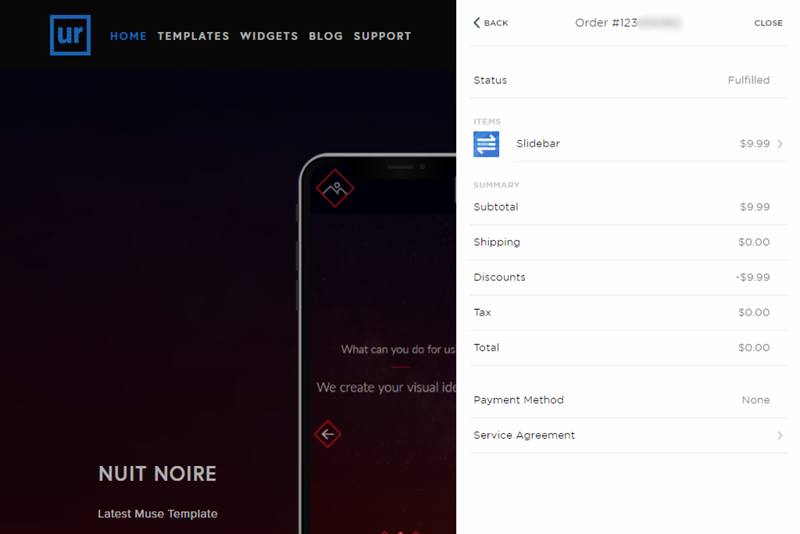 New icons are available in the menu for the Shopping Cart and the Customer Account. 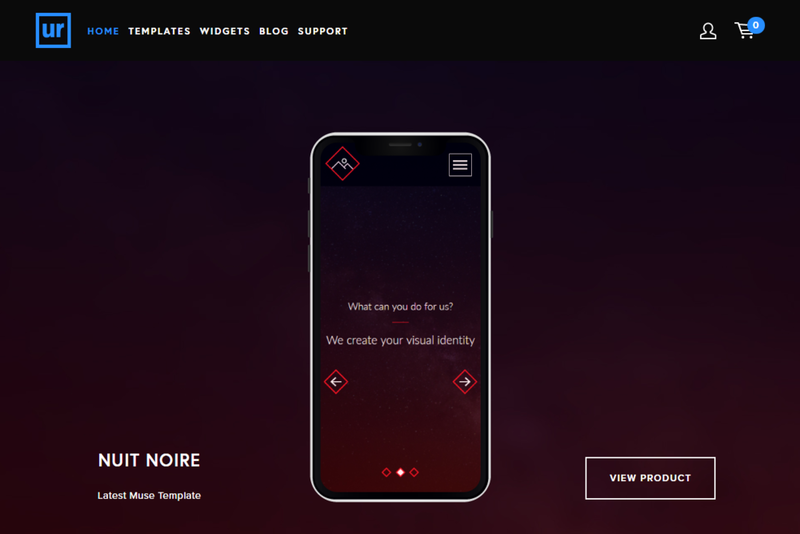 Get a glimpse of a product by hovering on its thumbnail from the Templates and Widgets pages. We have changed the visuals of our 404 page and our Offers page when there are no offers available. The fonts Open Sans and Franklin Gothic URW are replaced by the fonts Proxima Nova and Europa. Do not hesitate to visit the store to see all the changes available. Since the launch of UrMuse Store in July 2016 we wanted to allow our customers to create an account on the store. We wanted our customers to be able to view the details of their orders, save their personal information for future purchases, and many other services. About a year after the launch of UrMuse we are pleased to announce the addition of Customer Accounts on the store. It means a better checkout experience and a better access to our services for all our customers. To login or sign up to a customer account and discover the new features click on the "profile" icon available in the menu at the top of the page (or click here). Learn more about Customer Accounts in the section "Account and Billing" of our FAQ. Share with us your opinion about UrMuse 2018 and its new features in the comments section below.